Wi-Fi is one of the best things in the digital world it is a free path to the world, I mean it enables us to connect with the internet. We mostly use the Wi-Fi network in our laptops and our mobiles devices. Wi-Fi enables our devices to connect to the web easily without the aid of wire. If we have saved the Wi-Fi password of any network in our laptop, then we can easily see the saved Wi-Fi password. However to see the Wi-Fi on Android is not as easy to see saved Wi-Fi password on our Android. Many times we are with our friends in our office, and we are using the Wi-Fi on our smartphone, but when someone asks for the Wi-Fi, then we cannot tell him the password because we have forgotten the password. There is not any way to see the saved Wi-Fi password in phones, especially in Android. Then how can we see the saved Wi-Fi password? 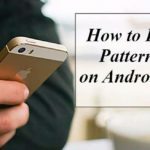 If you are in the same situation, then do not worry I am going to tell you and fascinating and easy method to see the saved Wi-Fi password on your Android phone. This article is just for the sake of education purpose and personal use only. Please do not use this app for any illegal purpose, if you use this app for unlawful purpose me or the developers of the app will not be held responsible. Install the FREE Wi-Fi Password Recovery app on your Android and launch it. Give the app superuser permission. Now you can see all the saved Wi-Fi password of your smartphone. 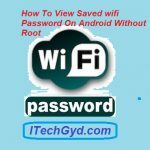 So, this was a simple and easy method to see all the saved Wi-Fi passwords in your Android phone easily. 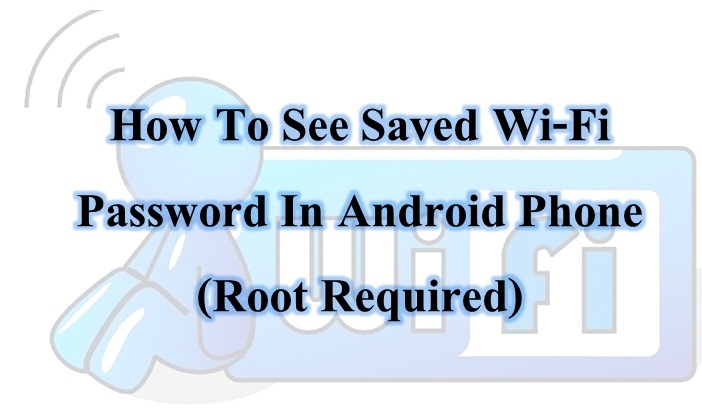 By this method, you can see all the saved Wi-Fi password of any android. 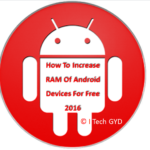 The app supports all kind of android version. 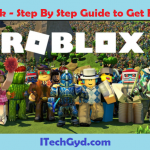 I hope that this article is helpful for all of you, and you have enjoyed the article. If you have any questions, then you can just give me a comment. Your comments will be replied after a little time. 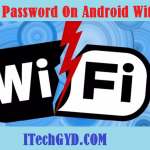 How to Hack WiFi Password on Android?